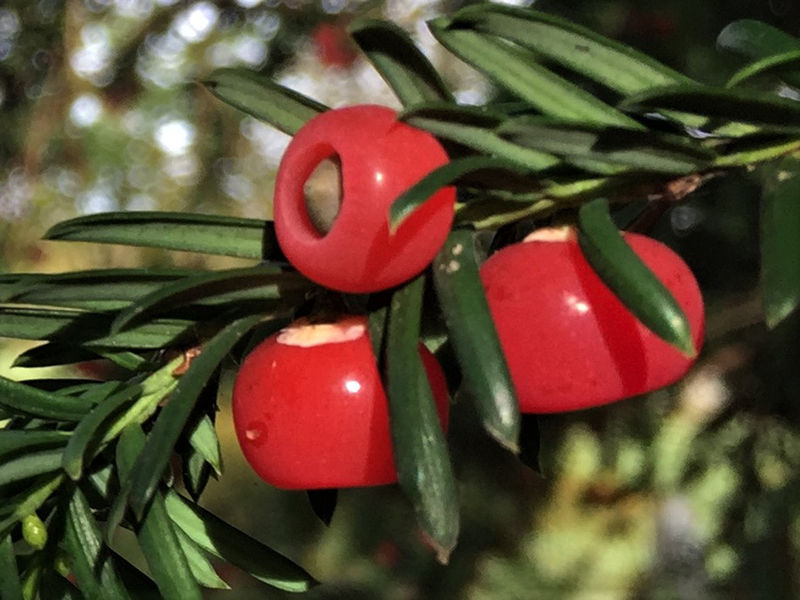 Sweet ripe Yew berries or to name them correctly, arils. 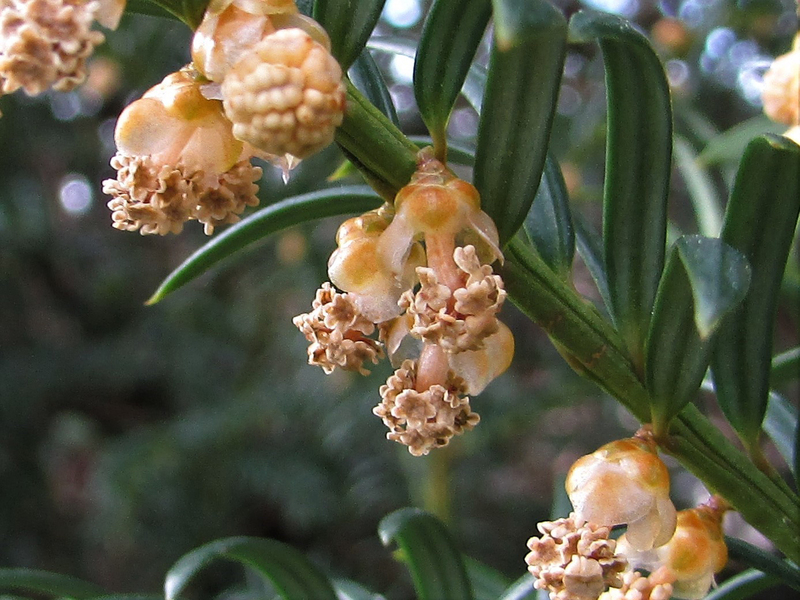 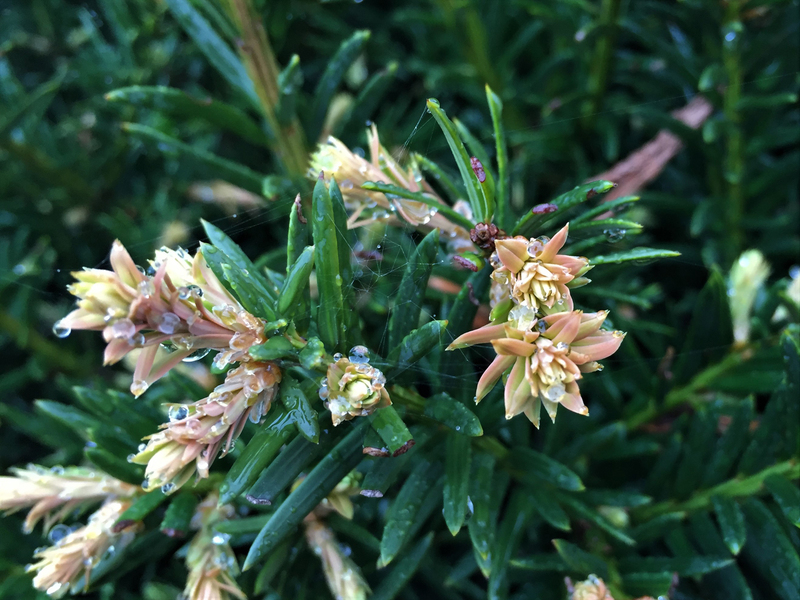 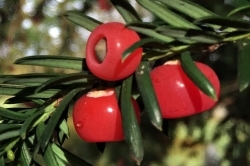 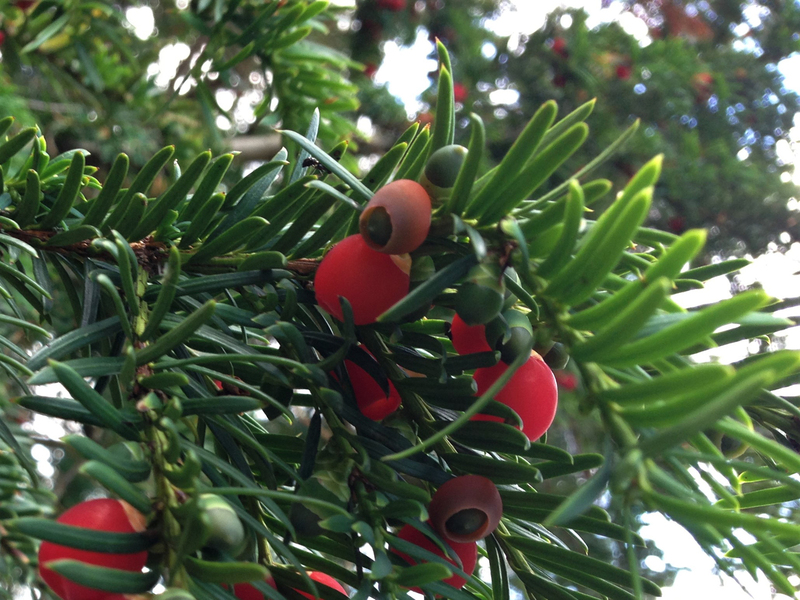 Apart from the flesh on the berries the rest of the Yew contains taxines which are very toxic. 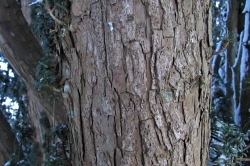 This also applies to any mushrooms growing on or under the tree as there is the possibility they may take in the taxines. 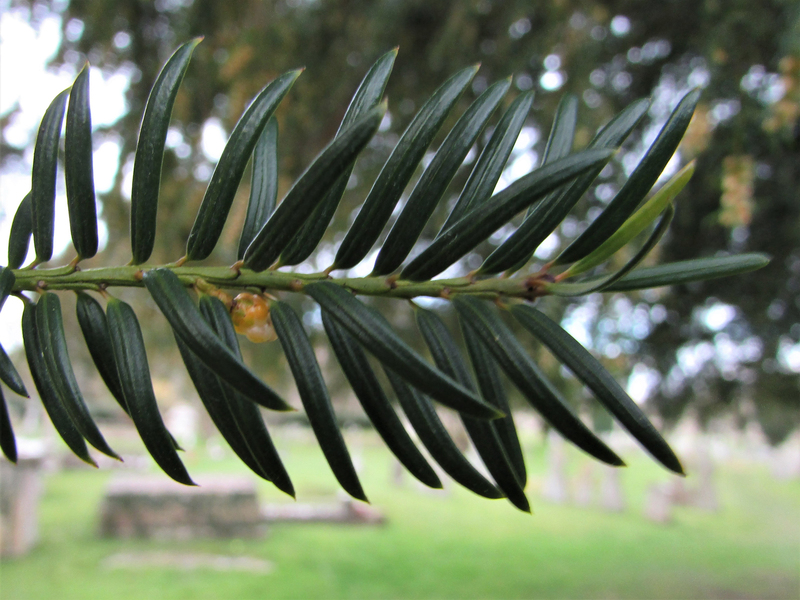 Flat dark green needles growing opposite each other spiraling down a thin stem. 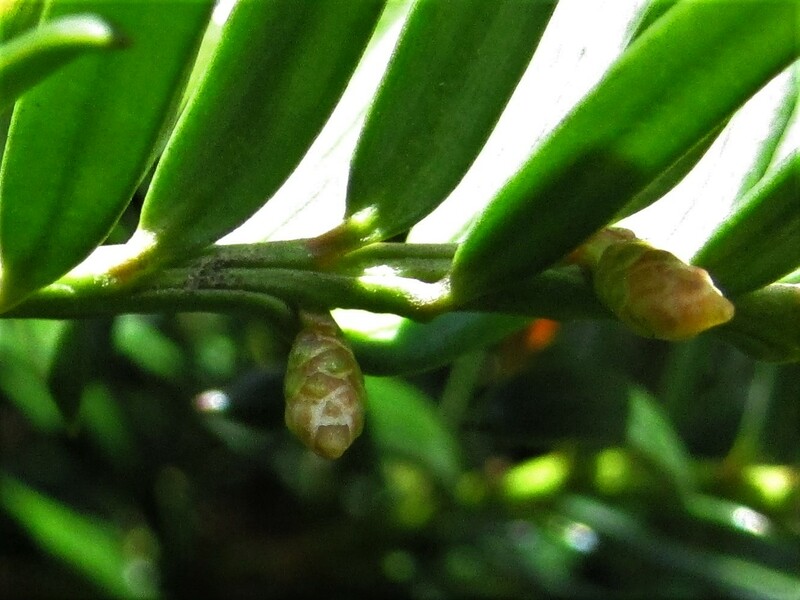 They are not true flowers but clusters of stamen. 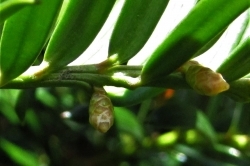 The male ‘flowers’ appear in February/March and start as Brussels sprout like growths that turn into pale yellow sacs of small spheres before opening to drop its anthers and release lots of pollen. 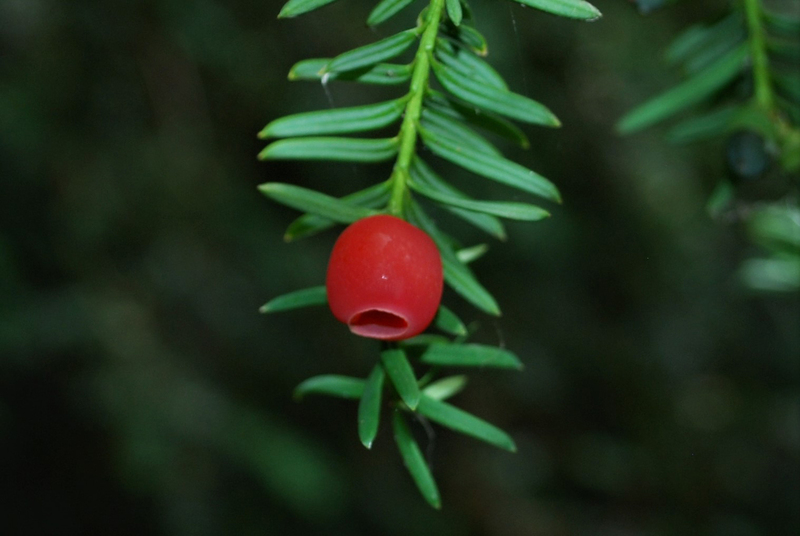 The female ‘flower’ is a single ovule covered in scale like bracts that when pollinated will develop over the Summer into a seed surrounded in bright red flesh. 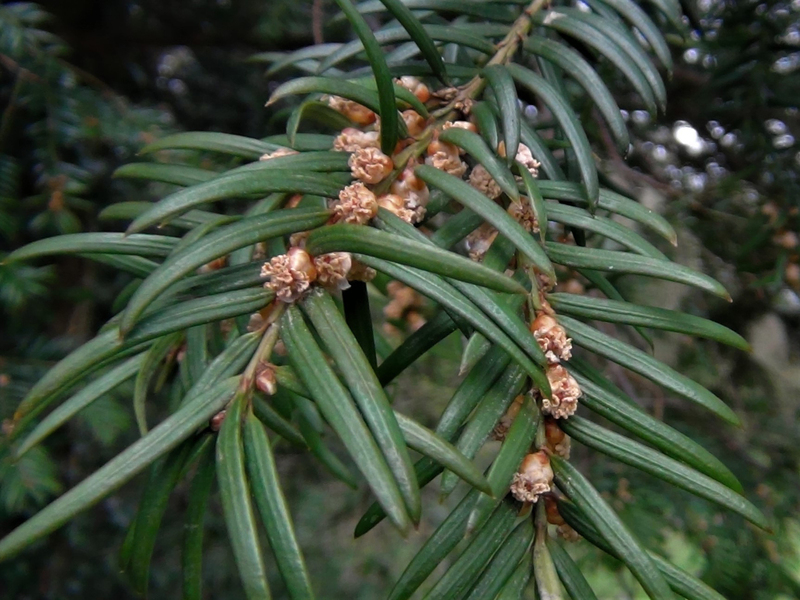 Only growing on female trees, they are arils rather than berries and the edible red flesh surrounds the poisonous seed. 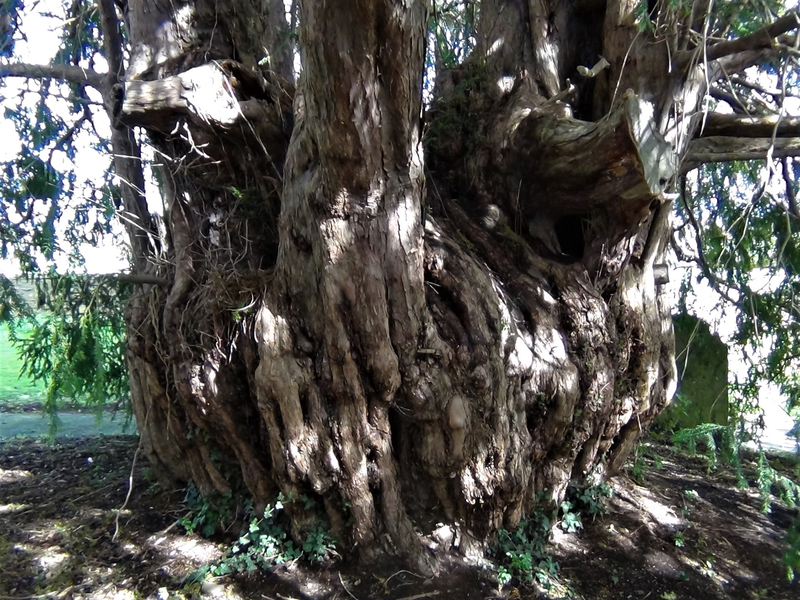 Yews always have gnarled, twisted red/brown trunks. 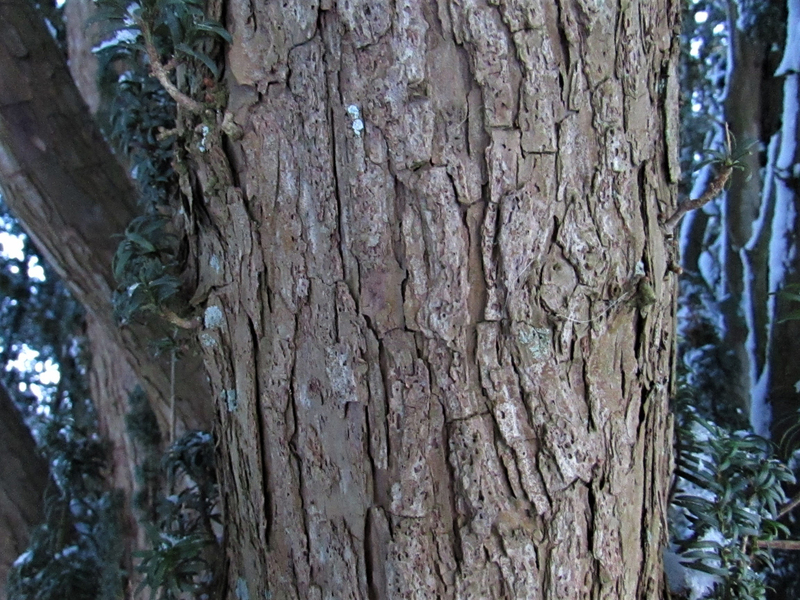 Red to brown and flaking. 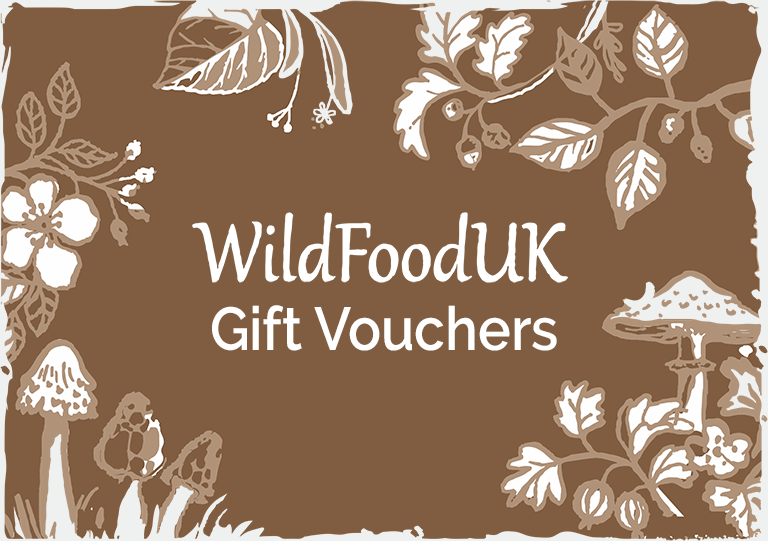 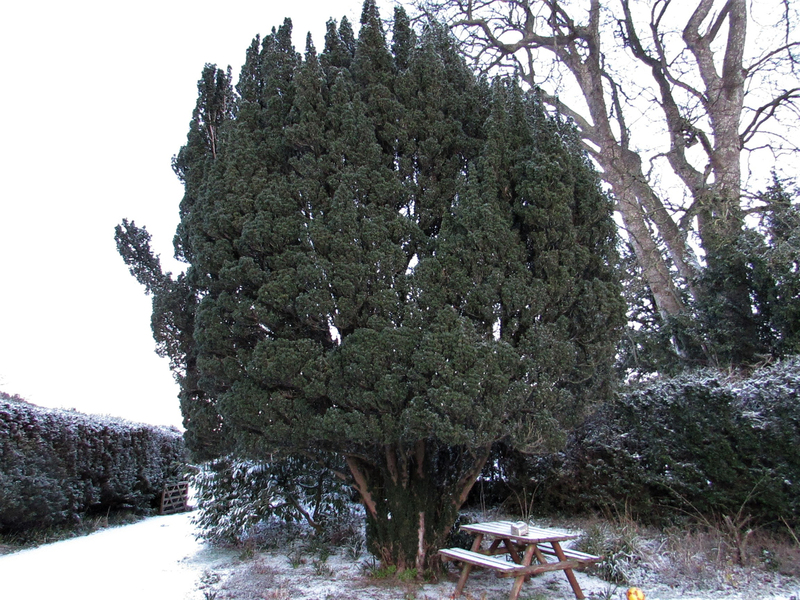 Hedgerows, woodland, churchyards, parks and shady field edges and can also be grown and used as hedging. 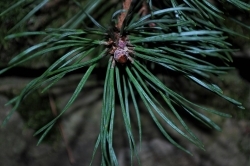 With its needles it can look a bit like a pine (pictured) but the twisted, red/brown trunk and short spreading foliage should help with identification. 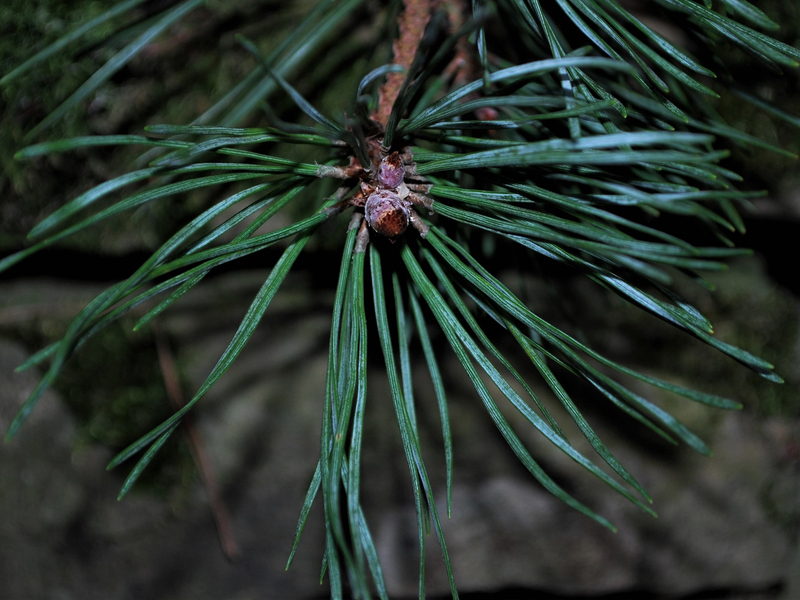 Also there are usually two or more needles joined together on pines. 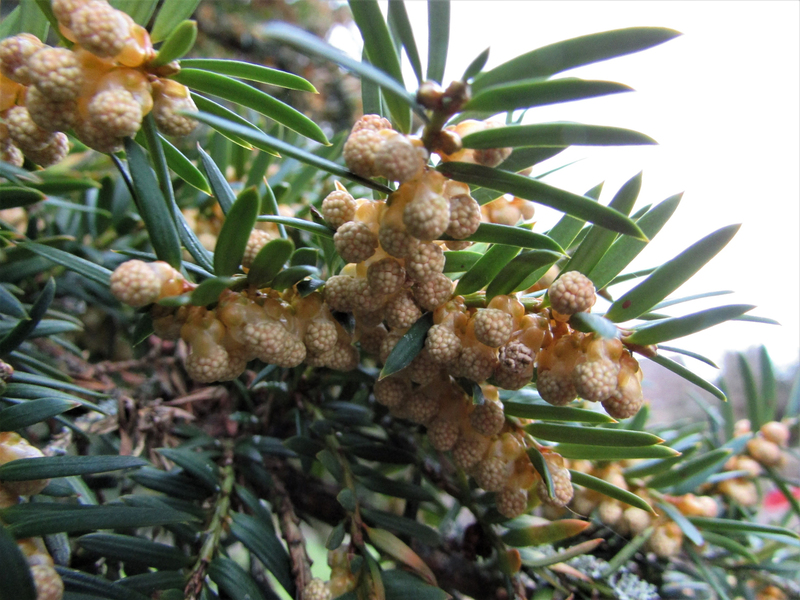 More similar are the needles of Fir and Douglas Fir, however these have a strong pleasant citrusy aroma when crushed, and they have true conifer cones. 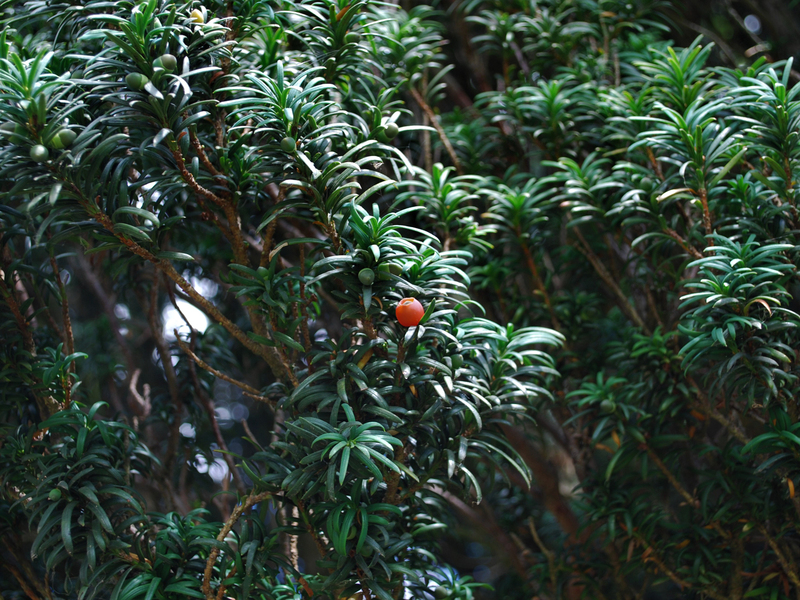 The flesh on the berries is very sweet and a bit like a lychee. 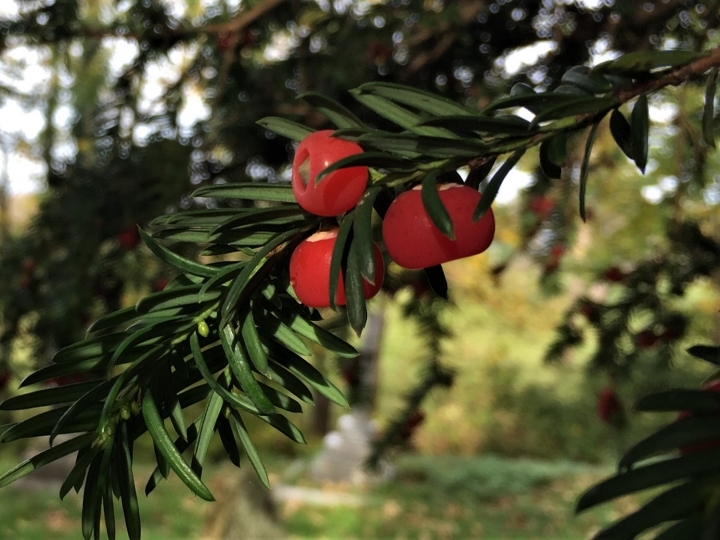 The only edible part of a Yew is the aril or ‘berry’ flesh, the small stone in the middle is toxic and must not be chewed or swallowed. 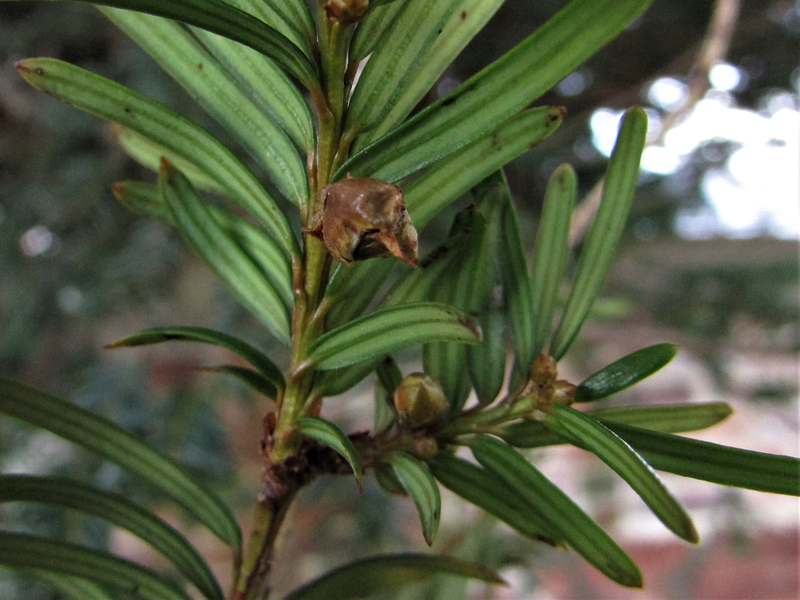 The flesh comes away from the seed easily and is best done in the mouth as long as you remember to spit out the seed! 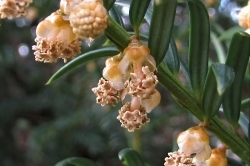 Taxines are used in various forms as chemotherapy drugs in the treatment of some cancers. 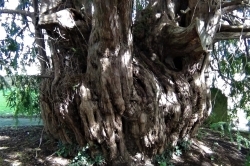 The Yew is one of the oldest living plants in Europe with reports of trees up to 9000 years old but is impossible to date them exactly and it is thought some of the older trees are about 2000 years old, still quite impressive. 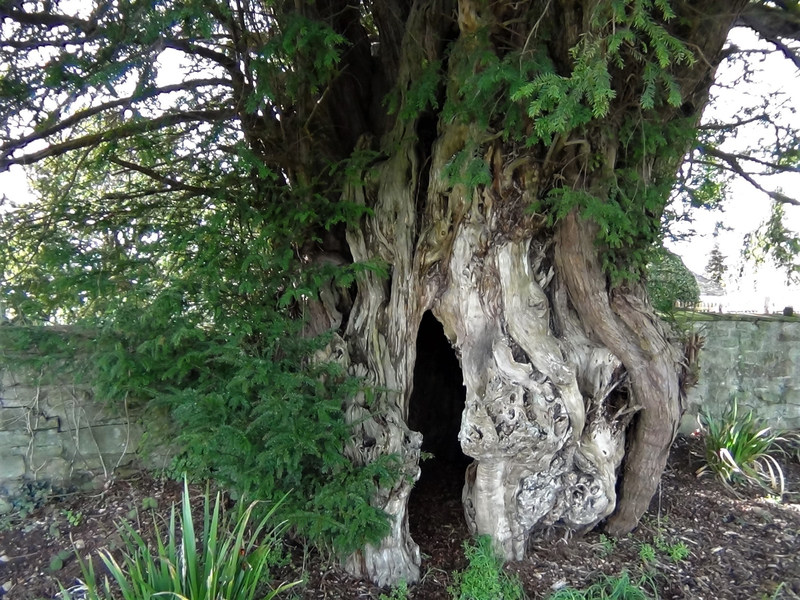 The Fortingall Yew in Perthshire, Scotland, has the largest recorded trunk girth in Britain and experts estimate it to be anywhere from 2,000 to 7,000 years old. 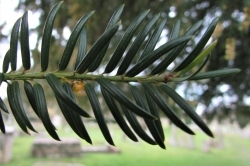 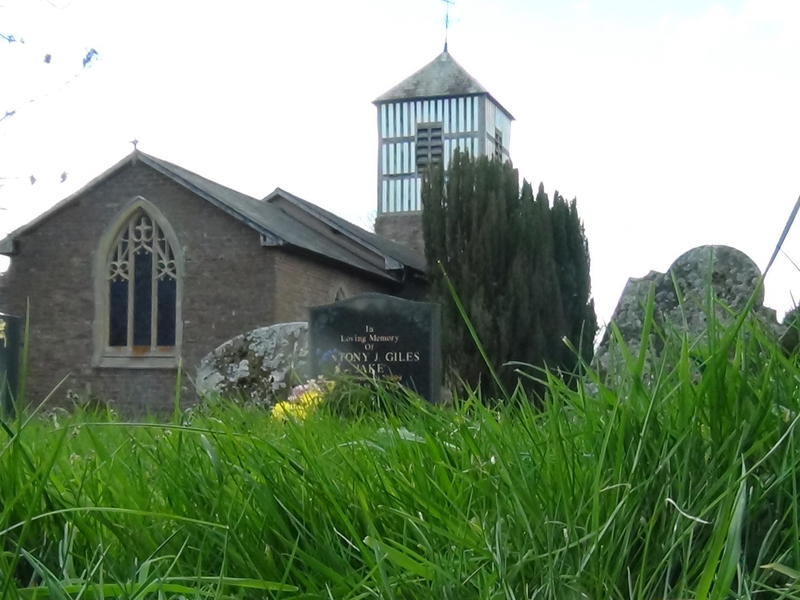 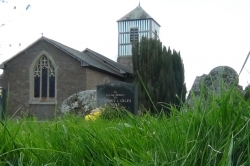 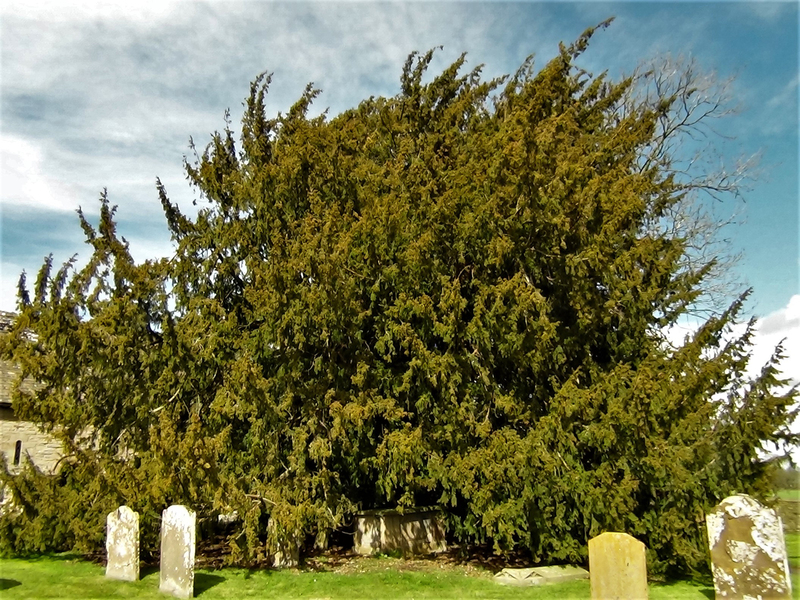 Yews are thought to be the tree of the dead and can often be found in churchyards and cemeteries, it is not known if they were planted by Christians or pre-date Christianity and are more connected with the early Britons. 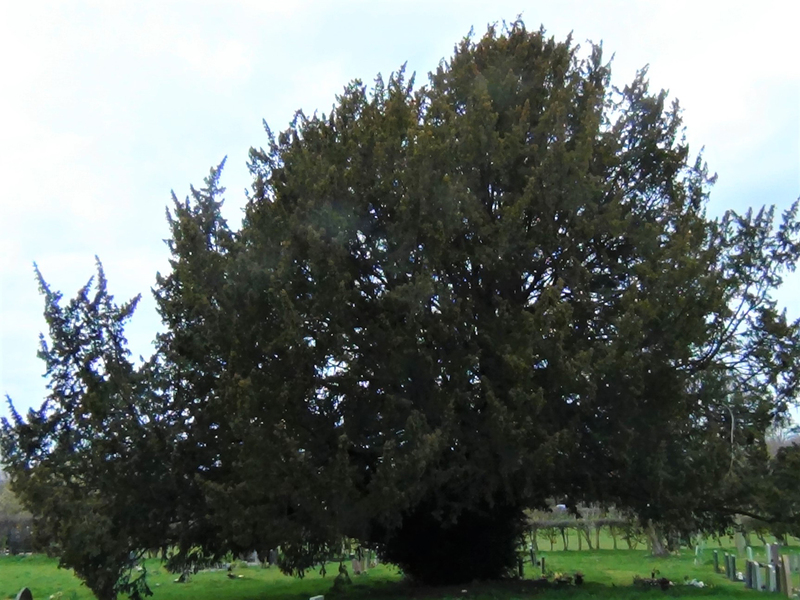 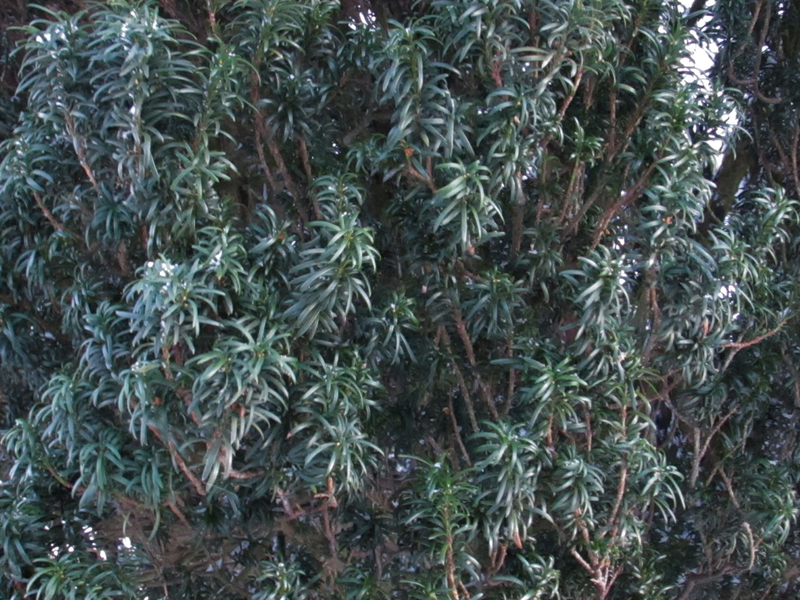 Yews are the best wood for making long bows and have been used as such for centuries.